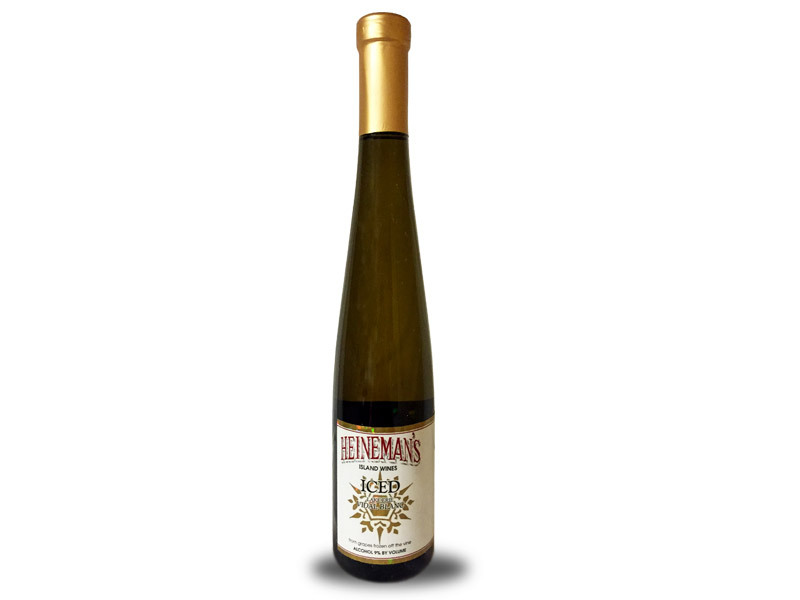 Our lusciously sweet and smooth dessert wine, produced from the juice of frozen grapes (375 ml bottle). All of this years Iced Wine is bottled; get them while they last! !